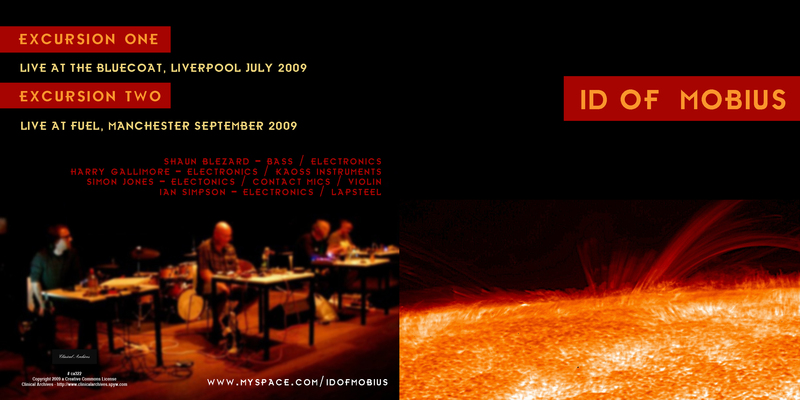 The album consists of two lives shows recorded this year of which the whole content is completely improvised. 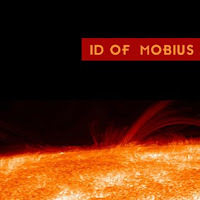 Id of Mobius had its roots in last years Centrifuge concerts at the Kings Arms in Salford, Manchester which were organised by Frakture (Liverpool). 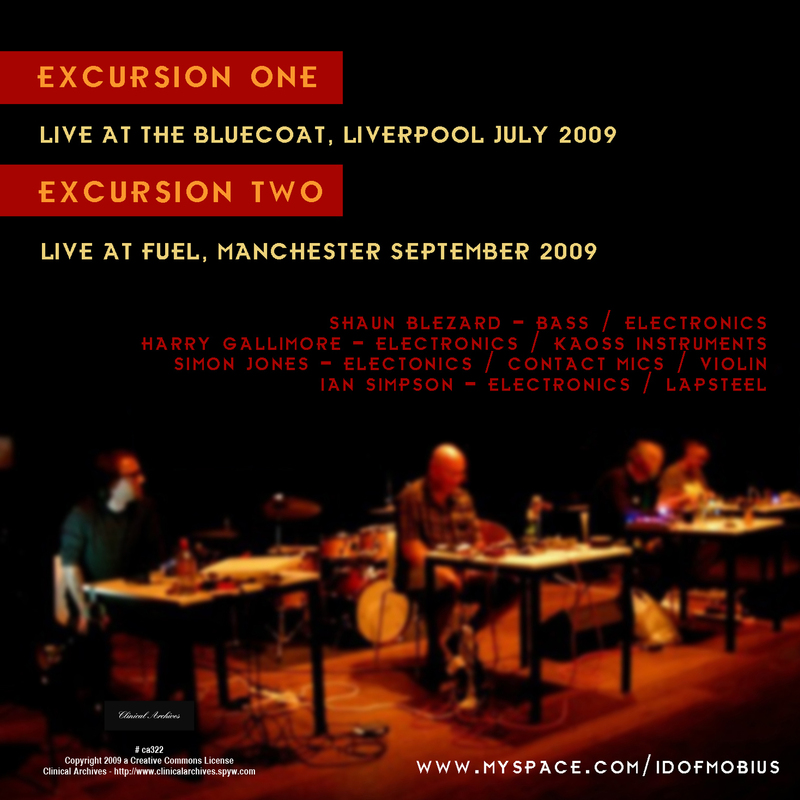 The chance grouping of Shaun, Harry, Ian & Simon received extremely positive feedback with many audience members requesting they 'do it again' sometime. 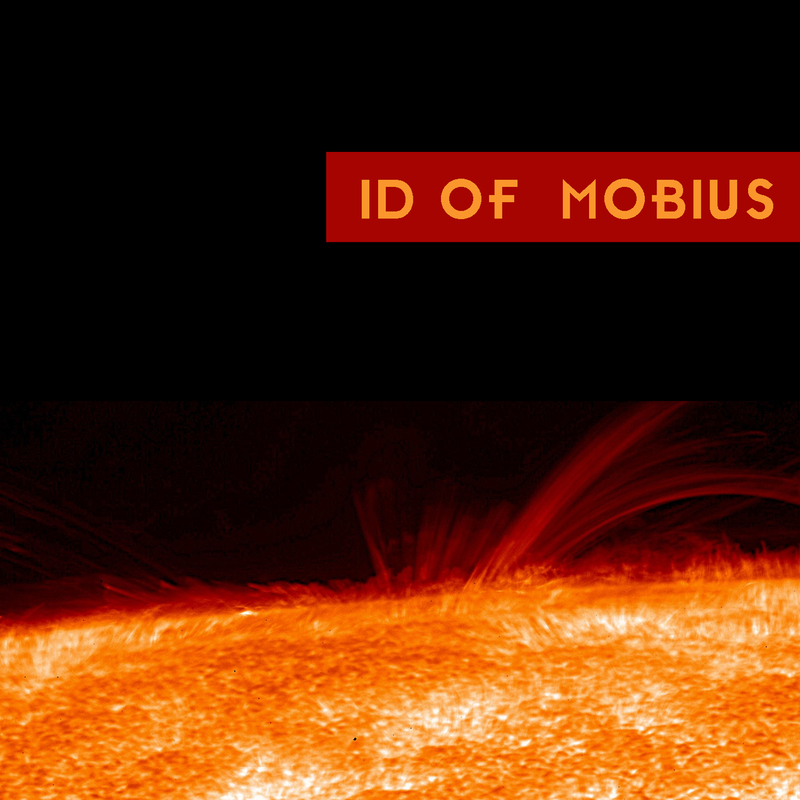 Excursions is exactly that, Id of Mobius 'doing it'. 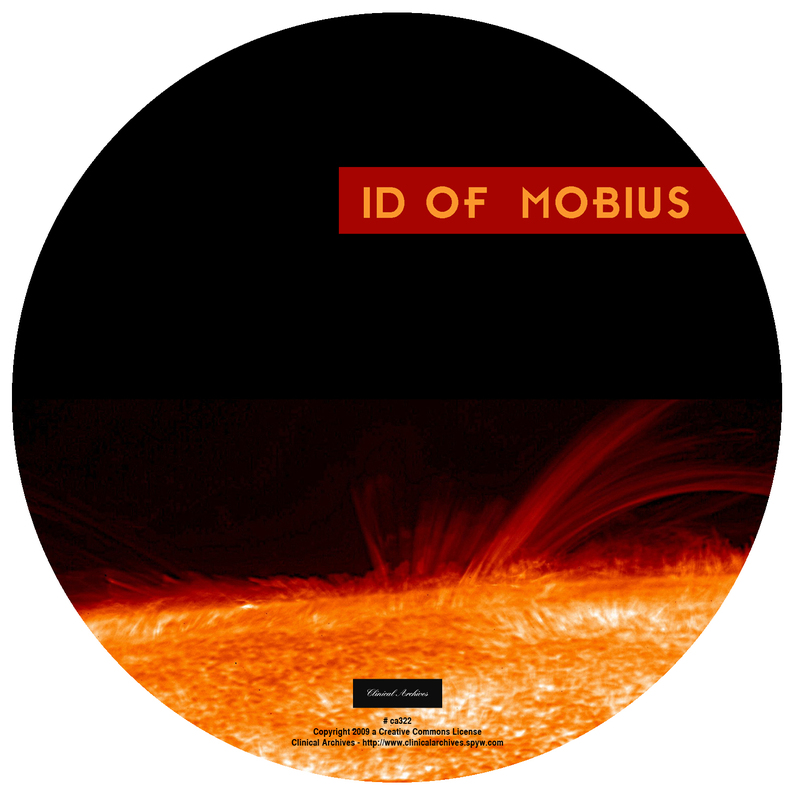 Id of Mobius features members from Fonik, Good Noise Bad Noise and Noise Club.